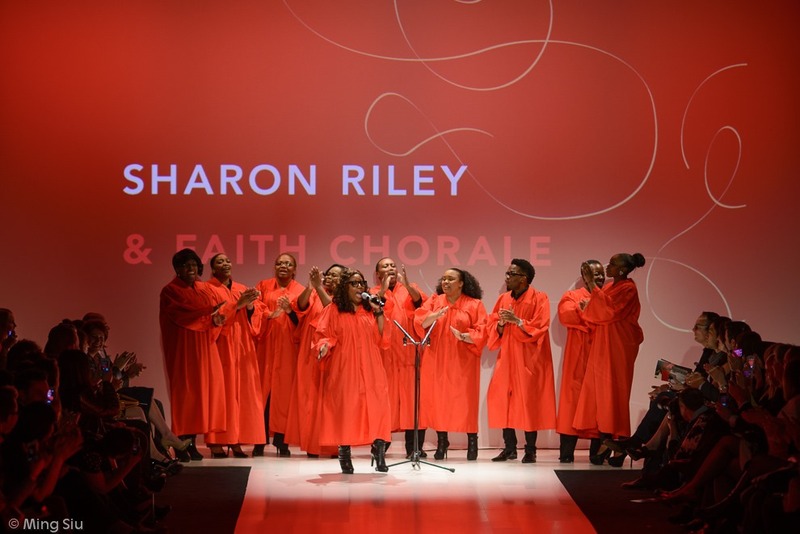 During World MasterCard® Fashion Week in Toronto, Heart and Stroke Foundation put together their sixth annual The Heart Truth Fashion Show. 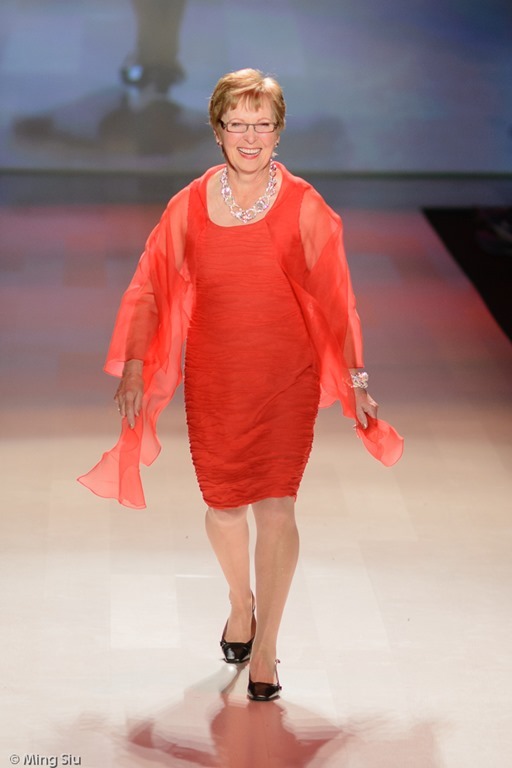 A fashion show that featured celebrities, heart disease and stroke survivors, and some very special golden girls shone the spotlight, modeling one-of-a-kind creations by top Canadian fashion designers to raise awareness about women’s risk for cardiovascular disease. 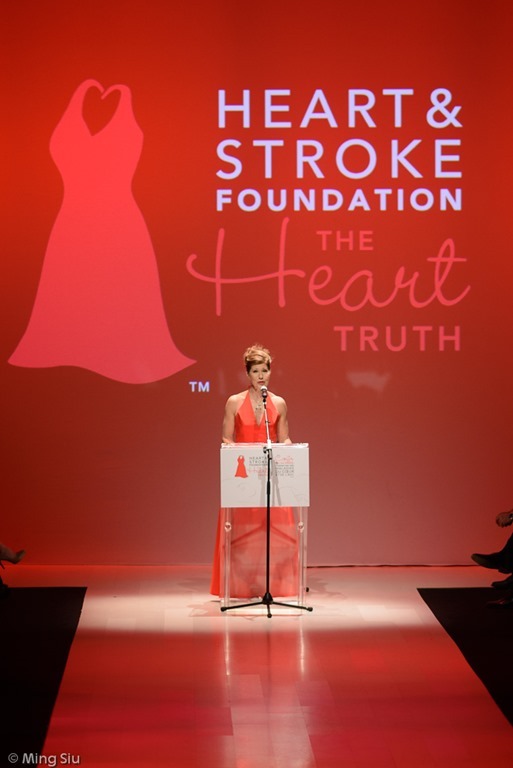 This year, along with actors, Olympic champions, and media personalities, there are heart disease and stoke survivors, and winners of The Heart Truth’s Models of Health program that graced the runway. 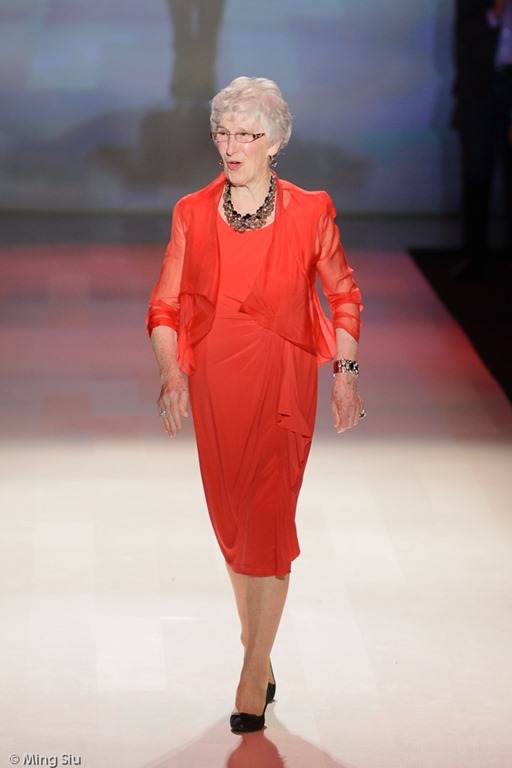 Three starring seniors aged 75, 83 and 91 are the living proof of making heart healthy choices throughout their lives. 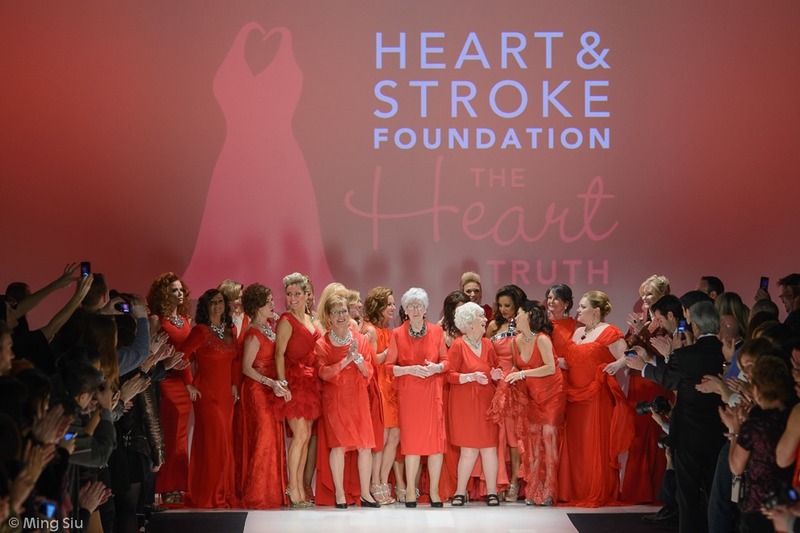 Be sure to check out The Hearth Truth’s website for more information on cardiovascular diseases. It was certainly a very fun and energetic evening.